Who knew that one day our phones could be used to help us lose weight? With all the uses and applications of apps these days, why not let your phone be your personal trainer too. There is an abundance of apps on the app store in the fitness category, so it can be hard to filter out the good ones. In this post, we will tell you the top 10 weight loss apps which we think deserve your time. This app is one of the most downloaded apps on the app store and is one of the most popular weight loss apps for a good reason. It is almost essential for anyone who keeps track of their fitness. This app basically allows you to count your calorie intake extremely easily. It holds a huge database with over 4 million food so you certainly won’t have any trouble finding what you’re eating. Not only can you track food, but you can also track exercise with this app, it also gives you the opportunity to be part of a very helpful community. 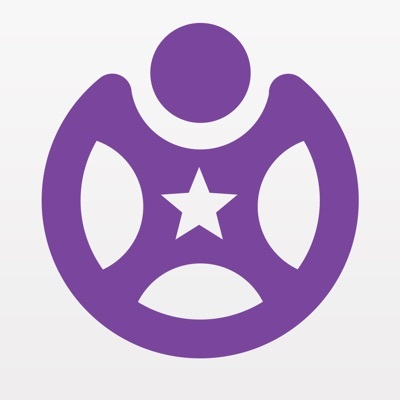 Fitocracy is another one of the most popular weight loss apps. When it comes to fitness, some may not like the idea of a ‘game’ app. However, you will come to find that fun goals will help motivate you to achieve your weight loss goals. It really can be that extra push you need to lose weight. But simply, Fitocracy is an RPG game that is made for getting in shape. It lets you challenge others and interact socially within the app. This app is a unique idea. It helps you earn money for charities while you run, walk or cycle. The way it works is that sponsors agree to donate a few cents and in exchange, their information will be displayed as a backdrop on the app. One of the best ways to lose weight is running. However, sometimes it can be hard to track the calories you burn while running. RunKeeper helps solve that issue, it tracks you while you run. It uses the GPS functionalities on your smartphone to achieve this. 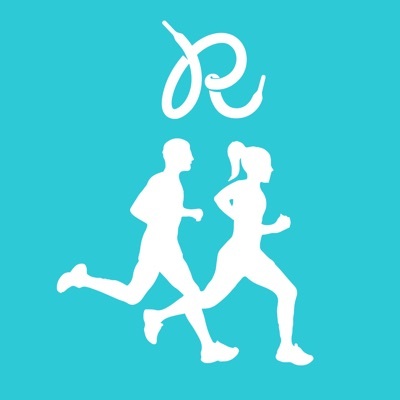 RunKeeper lets you calculate your running pace, the distance achieved, calories burned and elevation all in real time. This is both a website and an app. It is basically used for counting calories and inputting exercises. 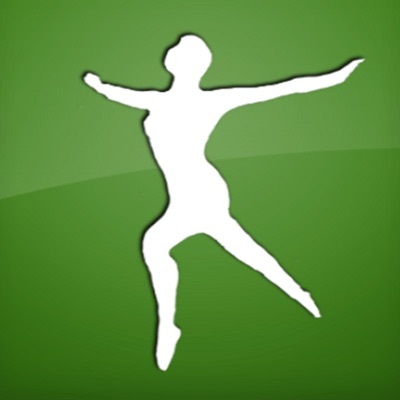 It has been around for years and is a very useful app for those who want to track their diet. Certainly deserves a list of the top 10 weight loss apps. 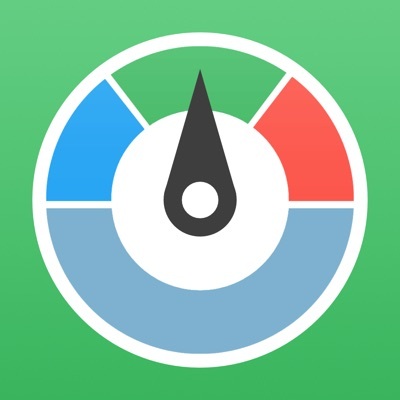 Lose it is another calorie tracker app. It gives you a daily budget of calories which will help you lose weight if you stay under it, you can also scan barcodes for a quick and easy way to add food to your tracker. It also allows you to track your nutrients and your daily activities. This helps you get a clear picture if your fitness as a whole. When it comes to weight loss, you need to know where you are at, so you are able to dictate your goals more realistically. This is where BMI calculator comes in handy. BMI or body mass index is a measure of your weight using a ratio of your height and weight. To use the app you simply enter the details into the app, and it will give you your BMI. One of the most difficult aspects of weight loss is actually eating healthy. Temptations can be found everywhere and eventually you will give in. Diet assistant helps tackle that problem by giving you a diet plan to suit your needs and your goals. This gives you fewer excuses to divulge in unhealthy meals. Diet assistant can also plan out specific diets, for example, if you are aiming for a high protein diet, the app will offer you that. A quick fix diet might help you lose a bit of weight, but you will have a better chance of keeping your weight loss continuous if you make a habit out of it. 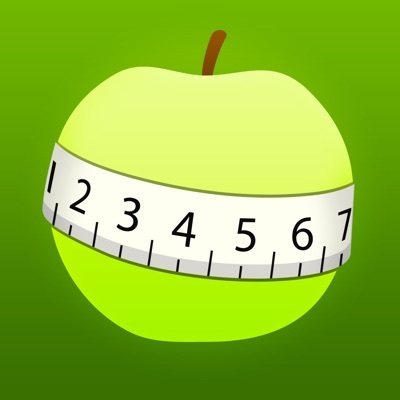 This app aims to coach you, it gives you methods for smarter approaches to weight loss. These methods have the long-term goal in mind, if you stick with them they will really benefit you. Noom can be that extra motivation you need to achieve your fitness goals. This app deserves a spot on the list of top 10 weight loss apps for good reason. Fooducate will allow you to scan barcodes on any food product. This is similar to a lot of the calorie trackers out there, however, it has one subtle difference, it gives the food you scan a health rating from A to F. The app can track your weight but its main feature is telling you the nutritional quality of foods you are purchasing. The will help you put together healthier grocery lists. Top 10 Charcoal Grills for under $200: Smoke ‘Em Summers!